It can cause issues like sensitive teeth or diarrhea. sweetness) may lead to people eating more pizza than they should to satisfy their sweet tooth. Eating too much pizza is harmful too, but this isn't an argument for why we should never eat pizza. The same principle applies to pineapple. People eat pizza in moderate amounts and don't run into this issue. 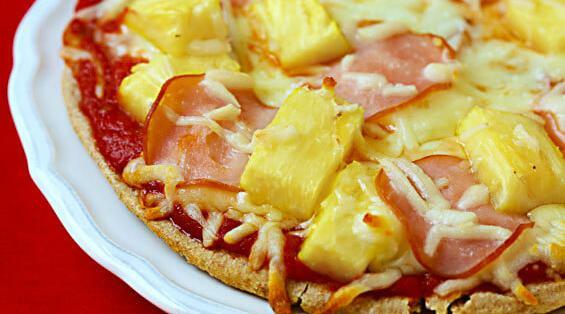 If people eat pineapple in moderate amounts, then there should be little issue with adding it to pizza.